It's been a bumpy ride for AMD over the last few years. Its 7000-series graphics cards are actually doing very well, mainly due to recent price drops, which has Nvidia trailing in the value department in practically every price range. While Bulldozer and the FX desktop CPU range was a huge disappointment, paving the way for yet another generation of Intel dominance, there was some comfort in the fact that Llano, specifically its desktop APUs that sported integrated Radeon graphics, really made a name for themselves in the budget end of the market. The reason was simple. Intel's Sandy Bridge Pentium and Core i3 CPUs and its Intel HD graphics simply weren't up to dealing with demanding 3D games on their own, requiring a discrete graphics card to obtain playable frame rates at HTPC/budget PC-friendly settings. Llano, on the other hand, had far more graphics horsepower, and even the HD 4000 graphics that's bolted on to Intel's new Ivy Bridge CPUs still couldn't trump the likes of the A8-3870K when it came to games, although Intel still has a sizeable lead when it comes other tasks such as image and video editing. 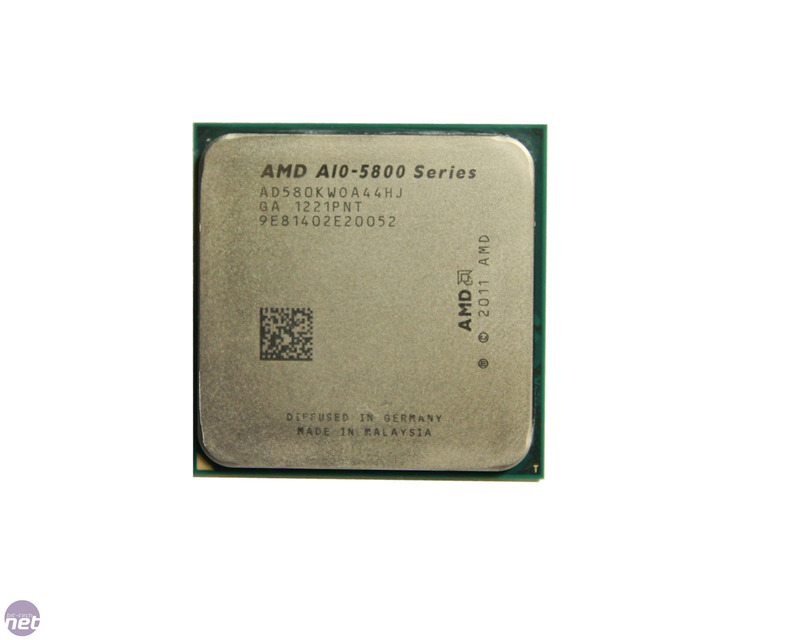 That said, when we pushed the A8-3870K to 3.6GHz in our review, it came pretty close to giving the Core-i3 2105 a run for its money outside of the gaming arena the former utterly dominated, once it was overclocked of course. Sadly, Socket FM1 appears to have reached the end of the road already, having been on the shelves for barely a year, and it was blighted by availability of Llano APUs for much of 2011. Not great news then for Socket FM1 owners, admittedly. 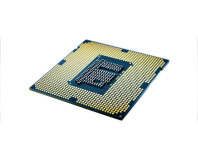 Given AMD's relentless pursuit of backwards compatibility with its mainstream desktop CPU sockets (AM2, AM3 etc) this is by far the biggest slap in the face since Socket 754 as far as socket life goes. 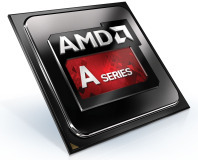 For those looking for a new, beefier APU, however, AMD's new Trinity or A-Series APUs are finally here. 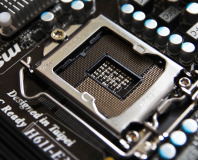 Thankfully, AMD has already confirmed Socket FM2 will be supported for at least one generation following Trinity, and given that you're unlikely to be buying it or otherwise will have invested in a Llano-based system with the aim of obtaining cutting edge graphics in the latest games, Socket life probably isn't too much of an issue anyway, but if you own a low to mid-range FM1 APU, then it might be worth picking up an A8-3870K as they won't be around much longer. 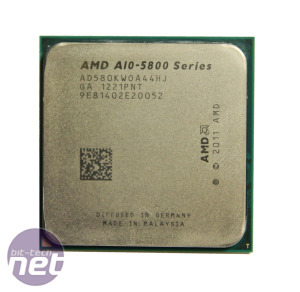 We can only hope that AMD doesn't suffer the same supply issues that crippled the likes of the A8-3850 - despite being a great option for super-budget systems, if you can can't buy it, that does tend to put people off. However, at time of writing, We've found plenty of stock at various outlets right the way across the range. It's a pretty big range that AMD's launching too - at least six new A-series APUs spanning the A10, A8, A6 and A4 ranges and from as little as £45 up to £100 for the top of the range A10-5800K that we're reviewing today, sporting an unlocked multiplier and on-board Radeon HD 7660D graphics. It's an interested range, then, and we'll certainly be aiming to review a sample from the A4, A6 and A8 ranges too. Price-wise, AMD appears to be on the warpath. Given most of these prices are now confirmed at etailers, the A10 APUs are just a tad more costly than a Sandy Bridge Core i3-2120 and roughly the same price or cheaper than an Ivy Bridge Core i3. 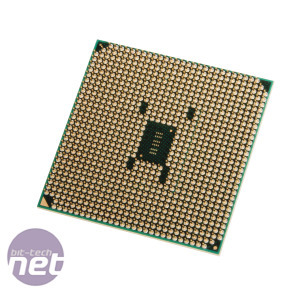 We have yet to get our hands on the latter, but if AMD can maintain good supplies this time, the sub-£100 bracket could be the most interesting battleground we've seen in the CPU wars for years. We take a look at AMD's new Richland range of desktop APUs. Perfect for budget builders?